Morning verses and subtle curses… | Expressions of my life - An evolution of art. ← Quick hello~ Long goodbye. No laborious conversation, I’m sorry seems wasn’t good enough. Time……….s a little b followed by the big itch of life’s tragic drama.. These grains grow deep with roots in a time and place so lost and forgotten I almost forgot to tell you….. It always feels like I’ve forgotten to tell you something…. Where is that child o’ mine?.. Lost in the wilderness of a new jungle, caught in a trap of words and wishes.??? *photo @ Bush Pasture Park Salem Oregon. 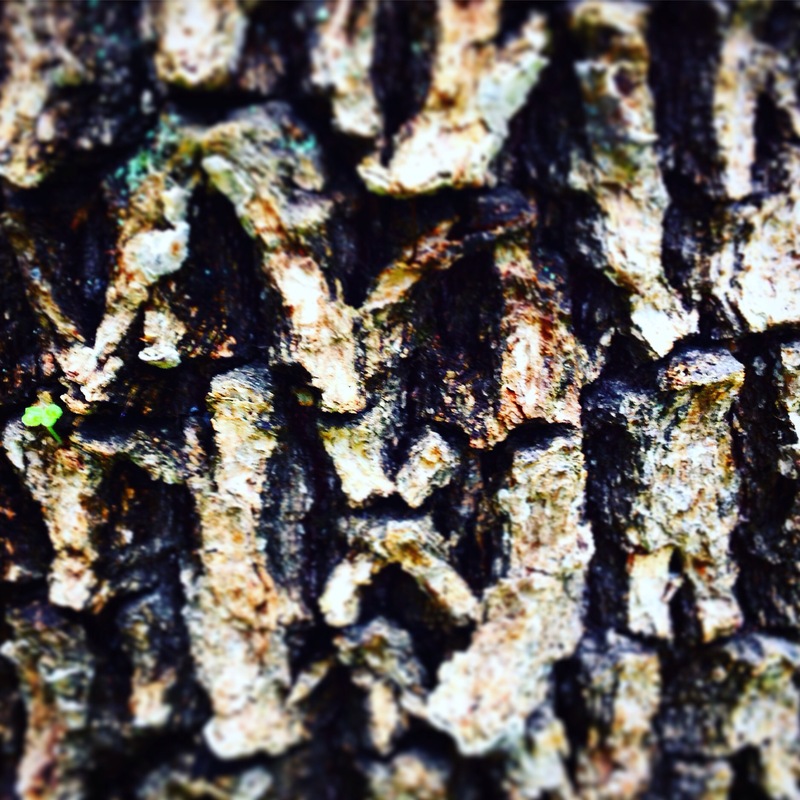 Oak bark;digital edit. ** it’s hard to explain what it feels like to be in this body and mind. Often as if I’m watching me watching the world as I sit in silent awe and observation.